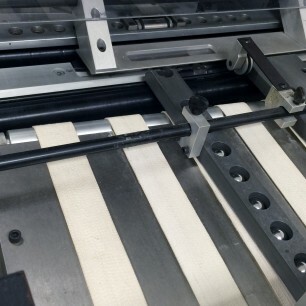 Automatically Feed, Laminate and Tab Cut products with the touch of a button. 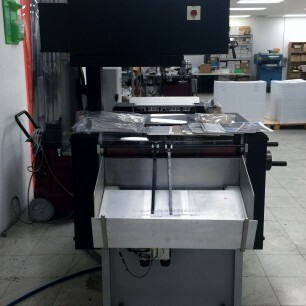 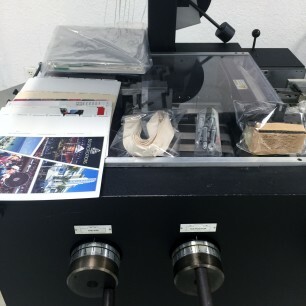 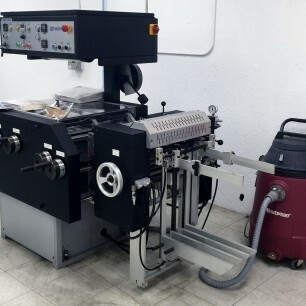 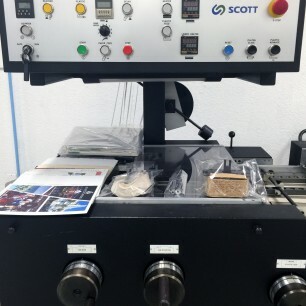 Request more information on these Scott 5000 Automatic Tab Cutter by clicking the blue “Get More Info” button to the right. 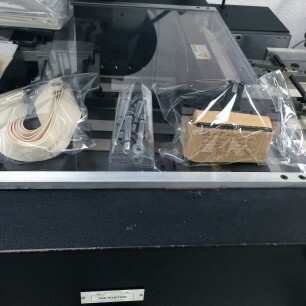 Or, View more details in the product PDF below.